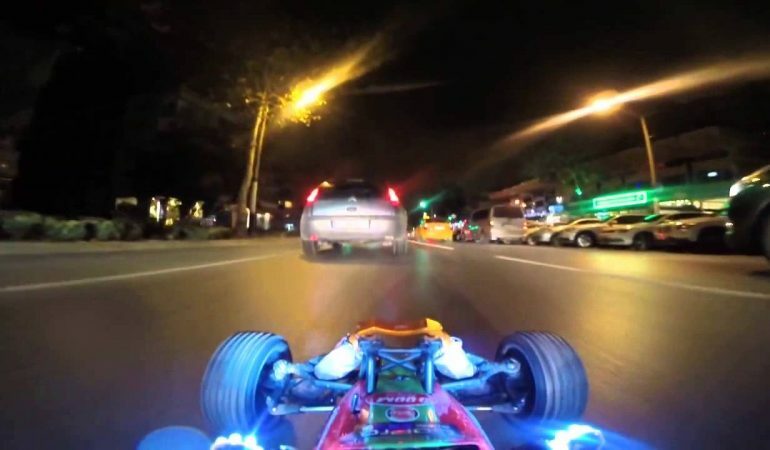 This Is How You Drive An RC Car At Night In Real Car Traffic! The guy in this video decided to play with his remote control car but he decided to take it on an all new level and that is by bringing the RC car on the road and let it deal with an actual real car traffic. The remote control car is being driven from the car coming behind, alongside real automobiles on a well-lit street. To provide a much more realistic experience, he mounted a camera on top of the car to provide a thrilling POV experience. I wonder how will other drivers react right after seeing an RC car on the road! 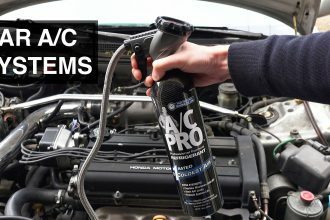 Check out the RC car in action below and enjoy! 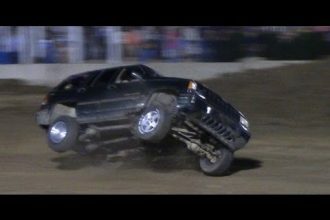 Jeep Grand Cherokee Wrecks During One Tough Truck Race!